The mentally gifted (yet impaired) Amos Decker salvages David Baldacci’s latest blockbuster, which serves up plenty of twists and turns, but lacks the thrills readers have come to expect. Amos Decker’s football career ended before it truly began. During his first ever game a violent collision jolted his brain and knocked him unconscious. The event left him with an incurable condition: hyperthymesia. Decker possesses an extremely detailed autobiographical memory; he can replay moments of his life, scene-by-scene; whatever he hears, reads or witnesses, he remembers. A gift rather than a curse, you might think; but Decker’s hyperthymesia dulled his other emotions. He’s callous, now; unconsciously insensitive; humourless. Despite this, Decker made the most of his condition, joining the Burlington Police Department, and eventually rising to the rank of detective. He even found love along the way: Decker’s a family man, with a wife and child waiting for him at home after every shift. Until the night he returns home and finds his family viciously murdered; cruelly a sight Decker can never un-see, can never forget, no matter how hard he tries. Many months later, with Decker at his lowest ebb, a man walks into a Burlington precinct and confesses to the crime. That same day there is a massacre at a nearby school, which proves to be just the beginning of a murderous crusade. Decker holds the key to ending the violence . . . but how can a man with an infallible memory not recall vital information? Memory Man is a solid mystery with a compelling protagonist. A tighter edit would’ve added much-need impetus to the plot which, though baroque, plods along in its second act. 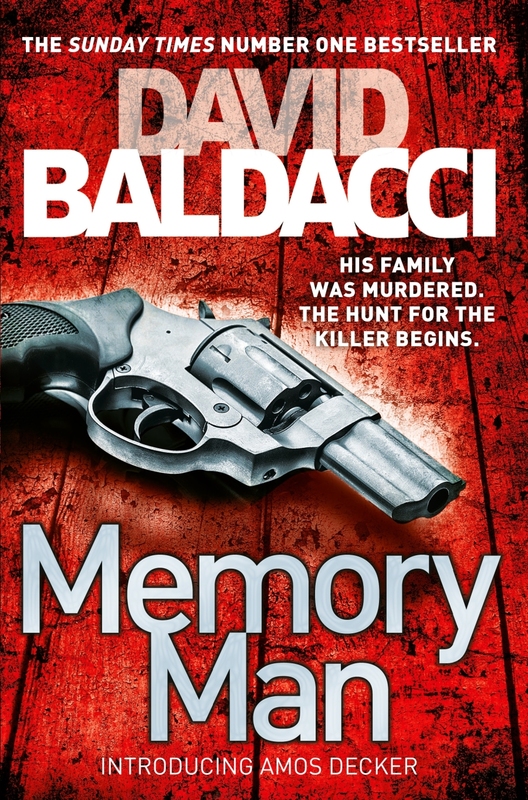 It’s not his best, but fans will surely lap it up, and with Baldacci at the height of his puissance, no doubt he will quickly rectify this slight stumble. 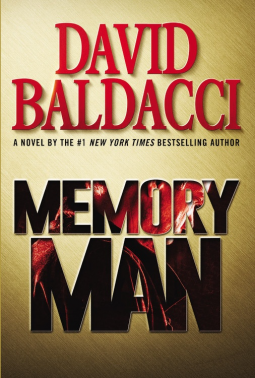 My thanks to Grand Central Publishing and NetGalley for providing a digital galley of Memory Man for review.